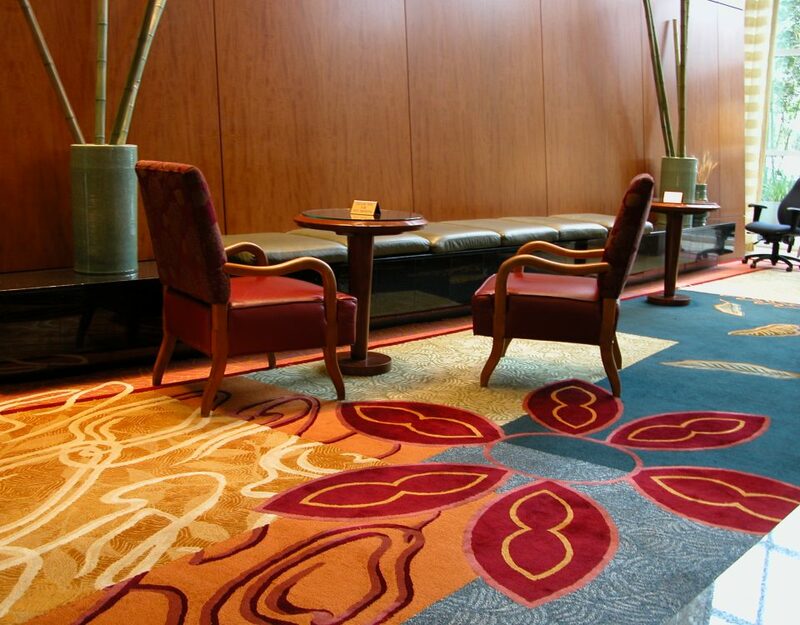 Commercial carpet cleaning has its own set of obstacles that require qualified techniques to implement proper procedures. Timing and using the right equipment can go a long way to getting the job done correctly. We teach our technicians how to use our system properly and to not make the kinds of mistakes listed below. However, if your commercial carpet cleaner is making mistakes you’ll know soon enough. Here are some of the most common mistakes. 1. Applying the wrong spotting agent: If you use the wrong spotter, stains will set rather than come up properly. Most stains such as oil, gum, paint, adhesives and nail polish need a solvent of some sort to be removed. Other stains like tea, coffee and water stains need an acidic cleaner. By using the proper steps and spotting agents most stains will come up, if not the stains will set and become a part of your carpet and may be to be dyed back to the original color. 2. Being too aggressive with spot removal: When trying to get a stubborn spot up it’s easy to be too aggressive. What really needs to happen is to back off and change the spotting agent. Then continue in a non-abrasive way to make sure not to fray the carpet fibers. 3. Not pretesting the carpet material. 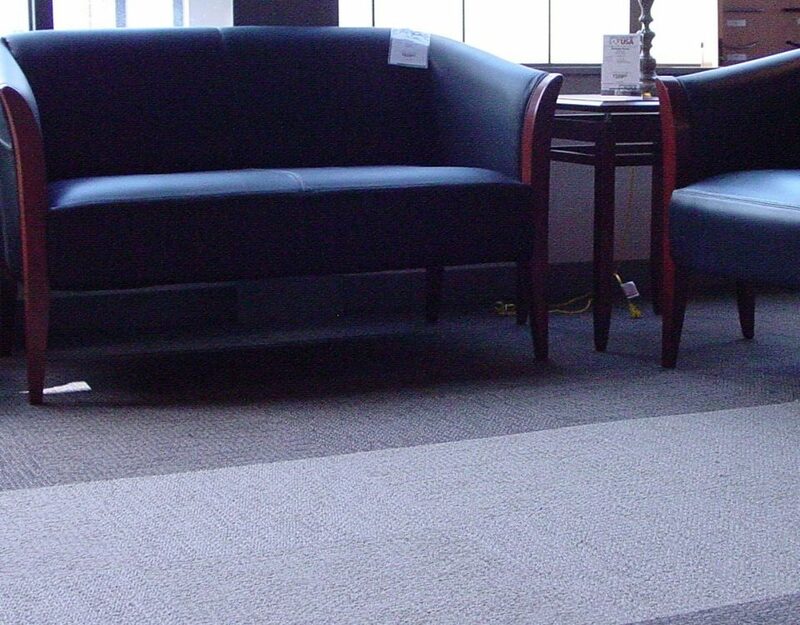 When pretesting is not used the carpet can become discolored and heavily damaged. Cleaning a small test area that is dirty in the area you want to clean is the best approach. This should be a simple and standard process, but often gets overlooked in the rush sometimes. 4. Not walking the job to identify problem areas. This is another step that should be done with each and every job. Make sure to check the different stain levels and fiber construction around the entire job. The need to evaluate vacuuming dusty areas so that soil is not left in the carpet is crucial to getting the desired result. 5. Creating extra moisture without the right temperature. Too much moisture will create what is called a “wick back” and will leave chemical residues that will attract dirt more quickly. 6. No pre-scrub or pre-spray before soil removal. Not doing this step will cause carpets to become wetter due to the many passes it will take to remove all the soil. This brings step 5 into play and needs to be done to loosen the soil before hand to avoid dirt coming back more quickly than before. 7. Not matching speed to match soil removal needs. The more dirt, the slower the cleaning device should be operated. Heavy soil may require multiple passes. Technicians must be trained to know when the desired levels of cleanliness have been reached. Cleaning is performed by a technician with a machine but begins and ends with the eye. 8. Not monitoring hot water extraction. Monitoring the equipment to make sure that the cleaning process is taking place appropriately is an important step. If not completed properly, the cleaning patterns on the floor many not be effective and require extra time to complete the job correctly. 9. Not adapting cleaning for maintenance versus restoration. The difference between the two should need no introduction. However cleaning for maintenance doesn’t require the time or chemicals that it takes to clean in a restoration manner. There are two different methods here. Just make sure you have two different systems in place for the right kind of cleaning. 10. Not having a maintenance program. Having a maintenance program is critical for prolonging the life cycle of your carpet and helping to maintain healthy indoor air quality. 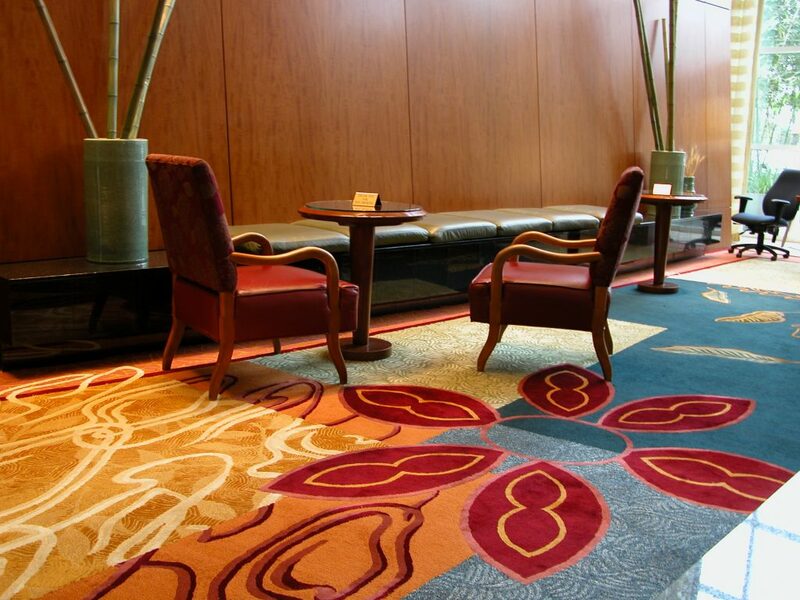 Talk with your profession commercial carpet cleaners to find out what program may be best for you. You can also see a great little graphic on how you can save money with a maintenance plan. View our carpet life cycle analysis post. these services to businesses not only in Texas but nation wide.